Dr. Ryan Burzese, DMD, joined Comprehensive Family Dentistry in July 2016. 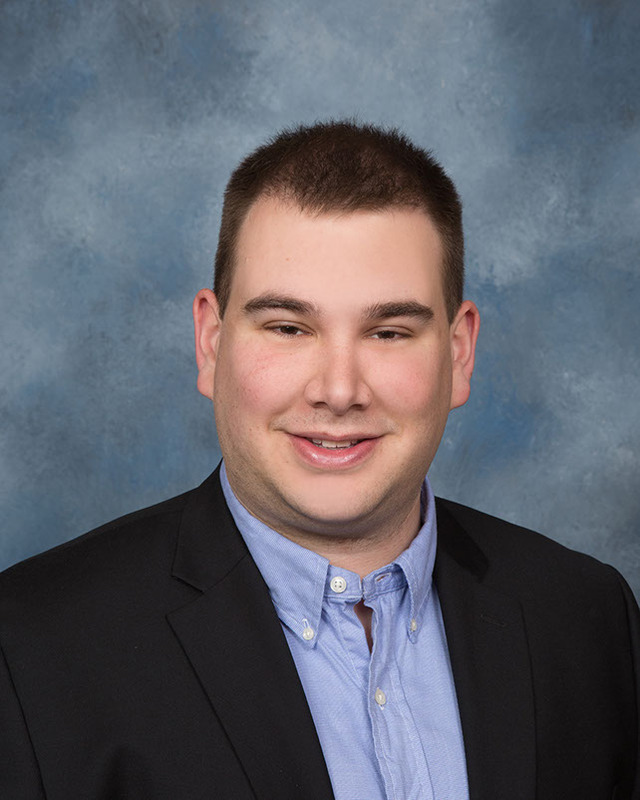 A Pittsburgh native, Dr. Burzese most recently completed a general practice residency at Saint Elizabeth Hospital in Youngstown, Ohio, where he was extensively trained in dental surgery, rotary endodontics and restorative dentistry. Dr. Burzese received his Doctor of Dental Medicine (DMD) degree from the University of Pittsburgh School of Dental Medicine in 2015. While at Pitt, he volunteered his time and services to underserved communities and took part in several mission trips to Honduras, providing dental care to those in need. Prior to earning his DMD, Dr. Burzese received his Bachelor of Arts degree in Chemistry from The College of Wooster. Dr. Burzese has always been passionate about dental hygiene– mostly attributed to the influence of his uncle and mentor, Dr. Rotz. He is eager to join Dr. Rotz, and his associates in providing comprehensive dentistry, and addressing specific oral health needs. When not practicing dentistry, Dr. Burzese can be found on the lake trying to catch fish. He also has a passion for ice hockey and plays in several local adult leagues.